Claims for spinal injury or spinal cord injury are complex often involving difficult legal and medical issues. Spinal cord injury can result in complete or partial loss of movement and sensation affecting the legs (paraplegia) or the legs and arms (tetraplegia). Bladder and bowel function are often affected as well. Mobility is very often severely affected and many who suffer spinal cord injury require wheelchairs. 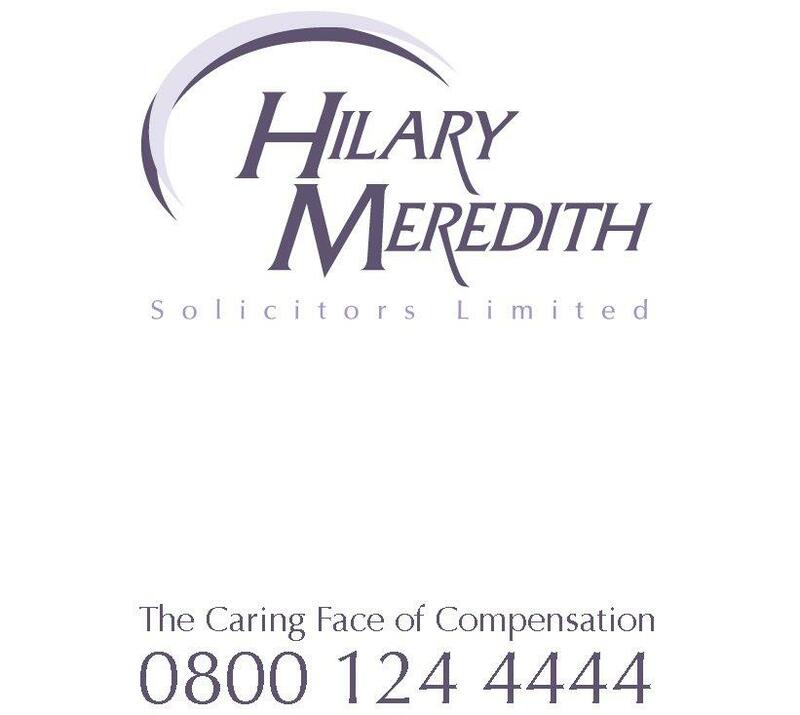 At Hilary Meredith Solicitors Ltd we have the expertise and the experience to understand this area of law and to assist you in obtaining the financial compensation that can improve quality of life and provide the independence you will wish to retain in your changed situation. Whilst fighting to obtain the financial compensation that is crucial, at Hilary Meredith Solicitors Ltd we know that this is not enough so we will put together a team of experts who will work with us and with you to ensure that you have access to the best possible specialist medical care, rehabilitation, aids and equipment and other specialised support like therapy, a property adapted to meet your needs and suitable transport. This way we can provide total support to you when it is most needed at a time when your entire life has been changed and when you may feel vulnerable and unsure what to do. We will liaise with the medical and other professionals involved in your medical care and rehabilitation such as doctors, physiotherapists, occupational therapists and social workers and we will also work to obtain interim payments of compensation from the Defendant or their Insurer to pay for any resources that you need to relieve financial pressures on you and to cover immediate expenses. As we approach each case on an individual basis, the support we provide at Hilary Meredith Solicitors Ltd will be tailored to meet your specific needs both immediate and in the future. Moreover, we recognise that our involvement doesn’t cease when financial compensation is paid and we will remain on hand to ensure that your future is protected by helping you access independent and expert advice on long term financial planning, your entitlement to benefits and crucially ensuring that any personal care support, medical assistance and therapy you require is maintained so that long term independence and quality of life is protected. Hilary Meredith Solicitors is a Spinal Injuries Association accredited law firm. We are the official sponsors of the Spinal Injuries Association Community Peer Support, Yorkshire and Humberside. To discuss your claim free of charge with our serious injury team contact us on 0800 124 4444 or start your claim now.